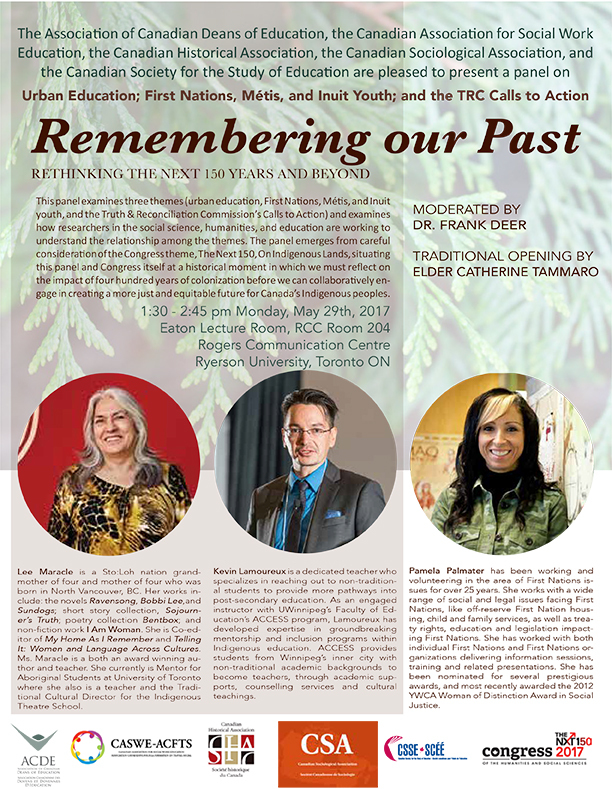 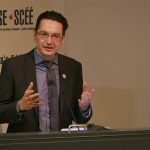 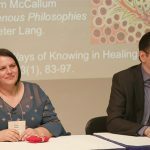 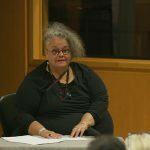 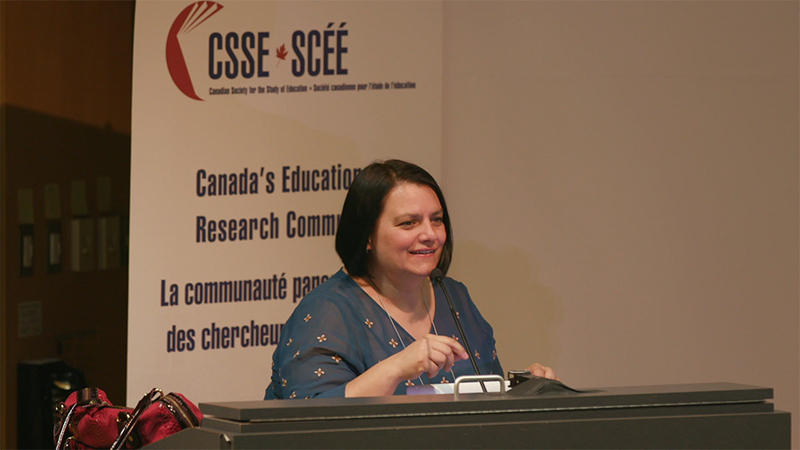 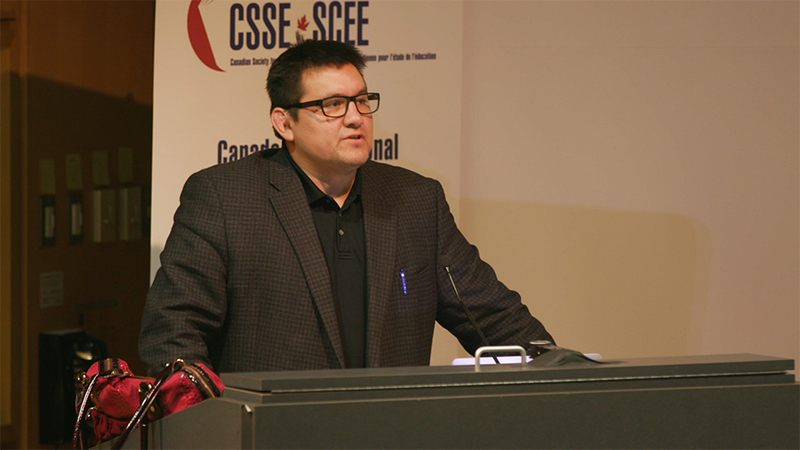  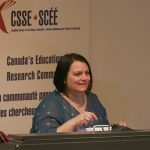 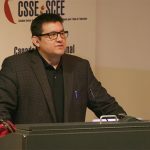 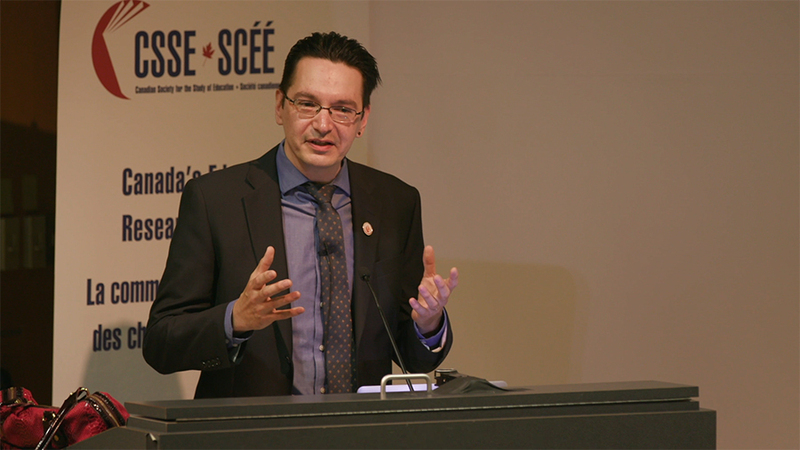  On May 29th, 2017, during Congress at Ryerson University, ACDE co-hosted a panel that examined three themes: urban education, First Nations, Métis, and Inuit youth, and the Truth & Reconciliation Commission’s Calls to Action. 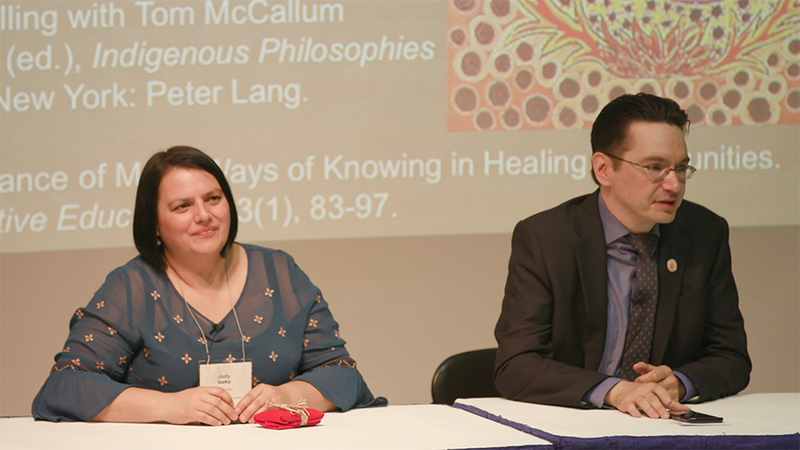 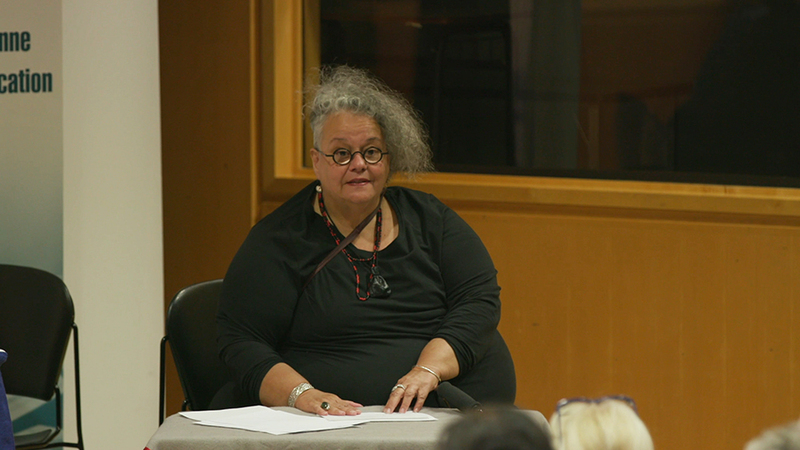 The panel showed how researchers in the social science, humanities, and education are working to understand the relationship among the themes. 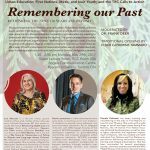 The panel noted the historical moment during which we must reflect on the impact of four hundred years of colonization before we can collaboratively engage in creating a more just and equitable future for Canada’s Indigenous peoples.